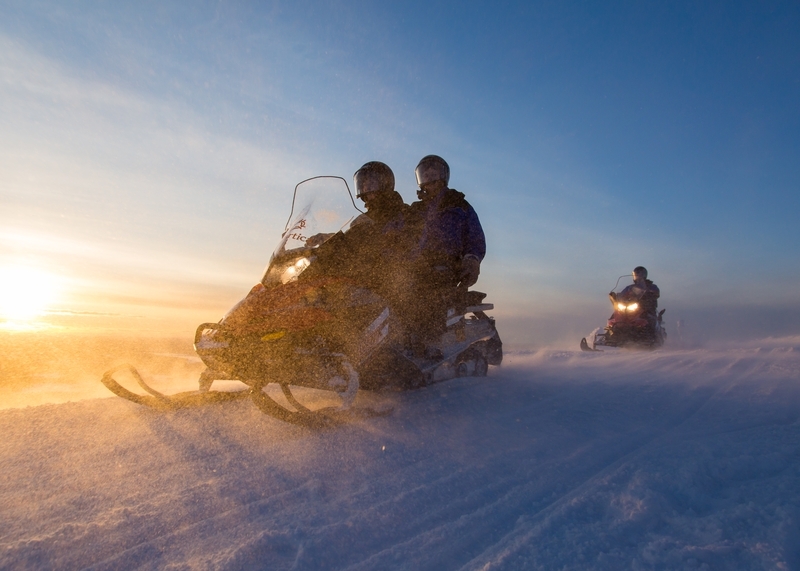 Guided excursions in Ylläs area: Snowmobiling, Husky, Reindeer Farm, Showshoeing, FatBike, Snow Village visit, Traditional Forest Ski, Northern Light... We guarrantee high-quality service with profesional wildenres guides and small to mid-range group size. 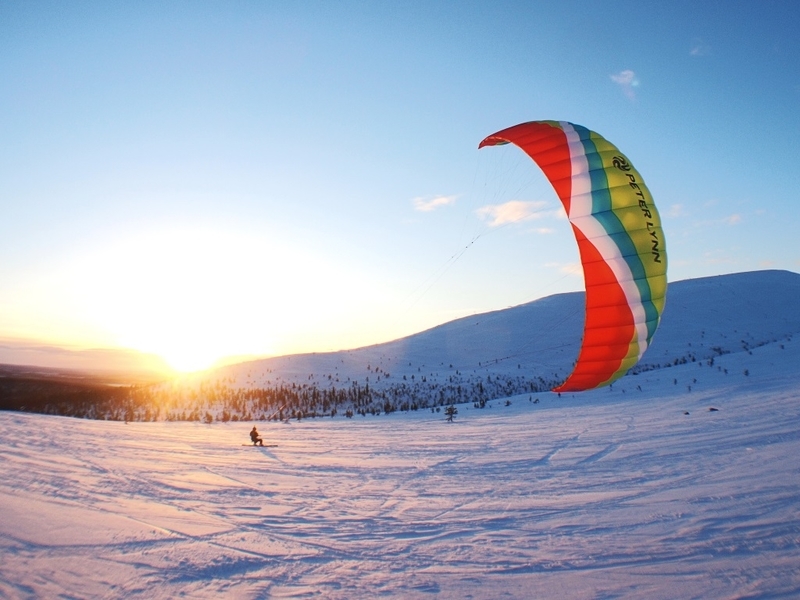 The wilderness and close-by nature of Ylläs is best tamed by guided safaris. 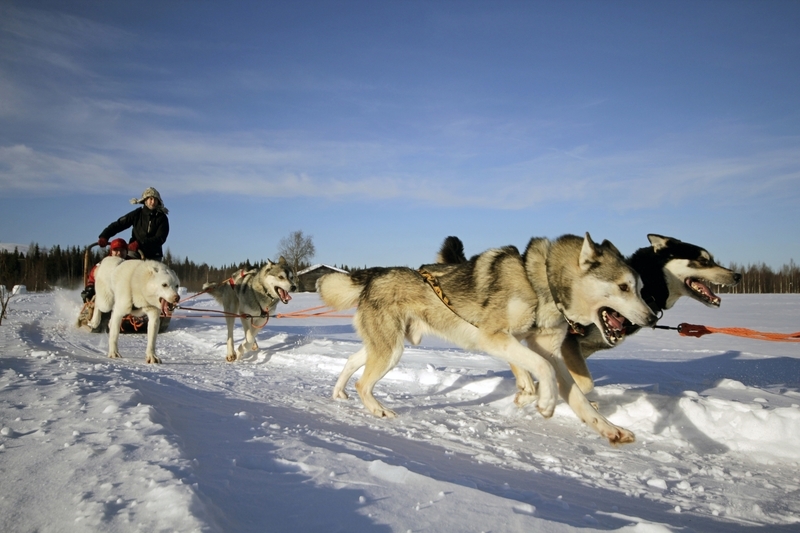 Choose your favorites for a relax holiday, children friendly whole family activities or create your own itinerary for wild safaris such as over night husky safari. Book our weekly departures from our website https://www.safartica.com/activities/ or contact us for tailor made programs.